If you’ve always wondered what lies beneath the surface, now’s the time to find out. 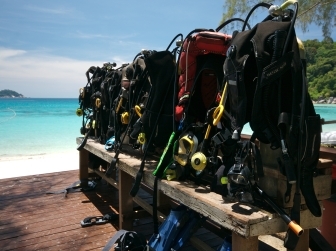 Start the journey of a lifetime with PADI Open Water Diver course. It will change you forever. 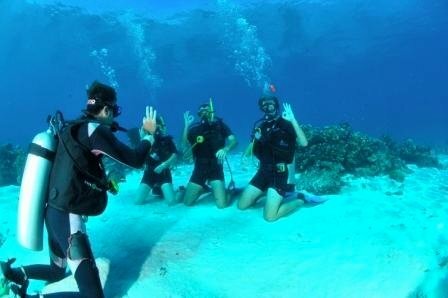 In the PADI Open Water Diver course, your PADI Instructor takes you through the basics of learning how to scuba dive. You start in a pool or pool- like conditions and progress to the open water.